Get Back up your Blogger Blog: Today, I am going to tell you how to get back up your blogger blog content and blog template as well. The advantage of getting back up your blogger template is that you can implement the template along with theme design, customization and more in future. Let’s Get Started. Why Back Up is Important? 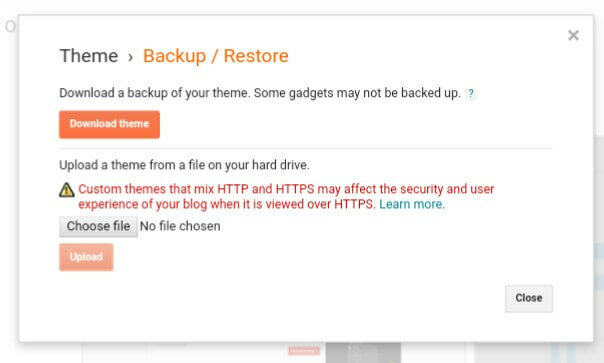 There is no need to take back up of blog or template but if you take back up of your blog or website, then it will be useful for you in future. 1. 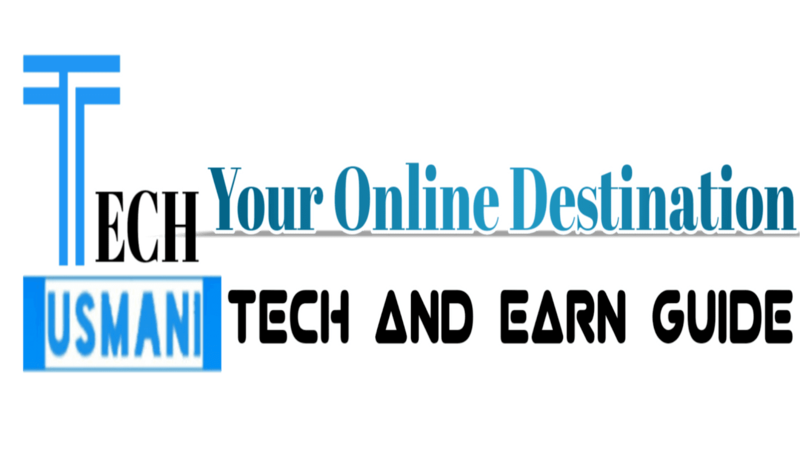 Login to your Google account and go to Blogger. 2. Select the Blog you want to Back up Content. 4. In the Import and Backup section, Click on Back up Content > Save to your computer and You are Done. Your posts and comments of blog will be downloaded to your computer or mobile as an XML file. 1. 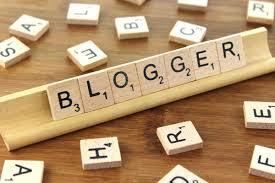 Sign in to your Google account and Jump to Blogger. 2. 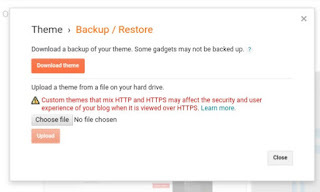 Select the Blog you want to Back up Template. Your blogger blog template will be downloaded to your computer or mobile as an XML file.